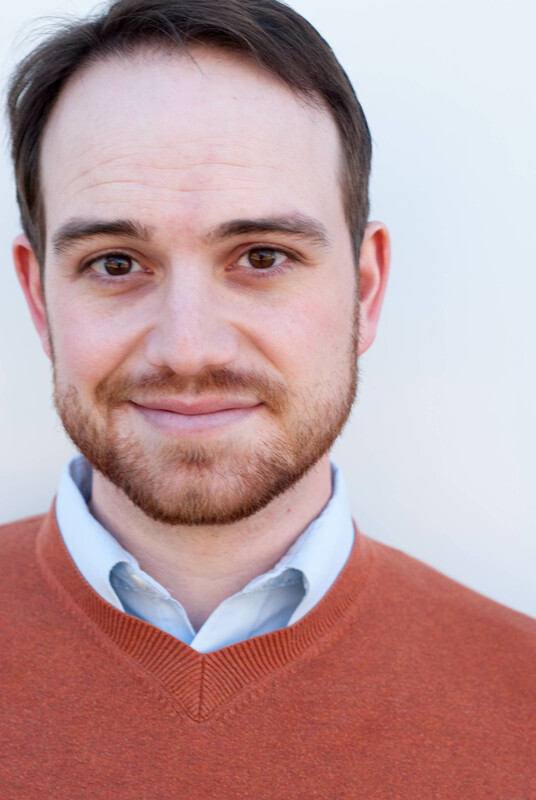 Cason Murphy, assistant professor of theatre, was recently published in Shakespeare Bulletin, with his performance review of the Rude Mechs’ Fixing Troilus and Cressida included in the Winter 2018 volume of the journal. Shakespeare Bulletin is an internationally-renowned peer-reviewed quarterly journal which publishes articles at the cutting edge of Shakespearean and early modern performance studies and theatre history. The Rude Mechs—called one of three companies in the country “making theatre that matters” by the New York Times—are an Austin, Texas-based theater collective who have carved out a niche for themselves in the American theatrical landscape by generating edgy, contemporary theater. Fixing Troilus and Cressida is the third work created by the Rudes as part of their Fixing Shakespeare series—which uses the texts of William Shakespeare’s least-produced playsas the foundation for vibrant, contemporary re-tellings of the classic tales. ISU will host Rude Mechs co-artistic producer, Lana Lesley, this March for a week-long intensive where students and faculty will workshop the latest Fixing Shakespeare work-in-progress, Fixing Henry VIII. Murphy teaches courses in in acting, musical theatre and intro to performing arts at Iowa State. His professional credits include work as an actor, director, producer and occasional sound designer in California, Arizona, Texas, Arkansas and New York—most notably working off-Broadway at the Bleecker Street and Acorn Theatre. As part of the 2018–2019 ISU Theatre season, Murphy is directing a new adaptation of Jane Austen’s Sense and Sensibility by alumna Kerry Skram, which runs in Fisher Theater from February 22 – March 3.